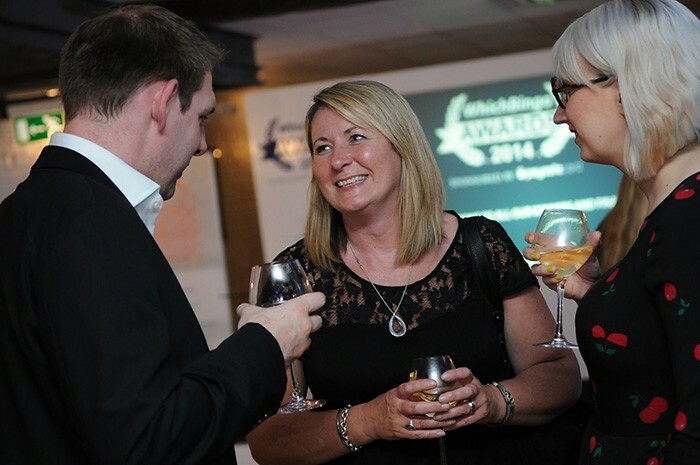 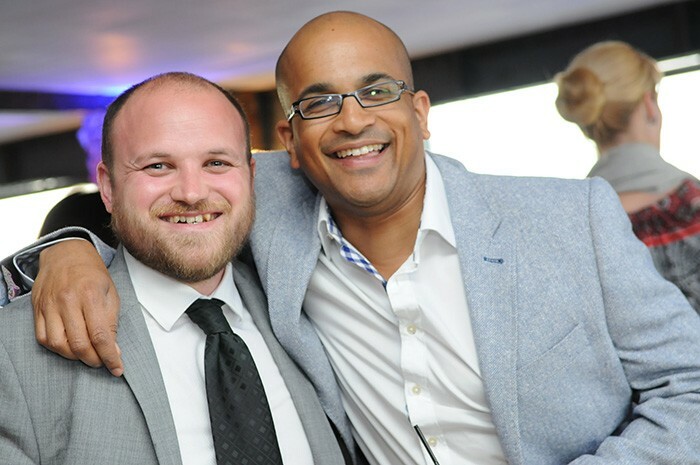 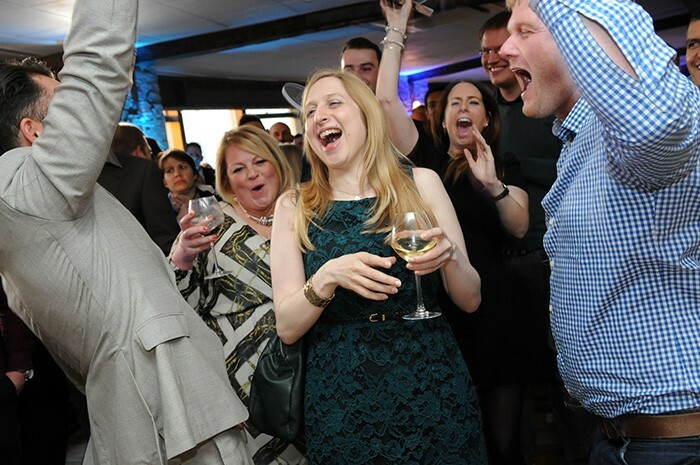 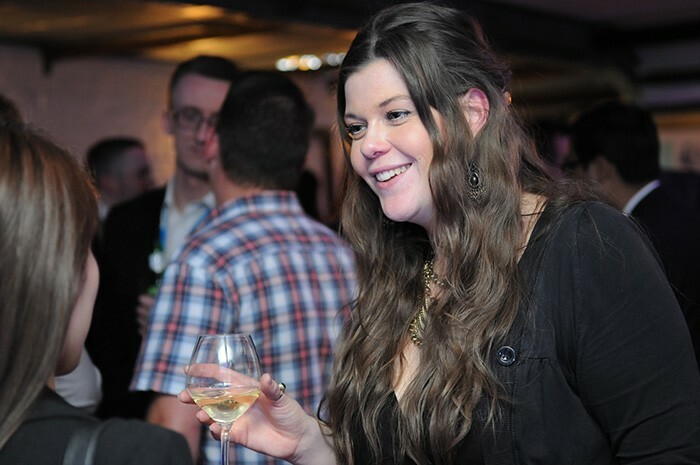 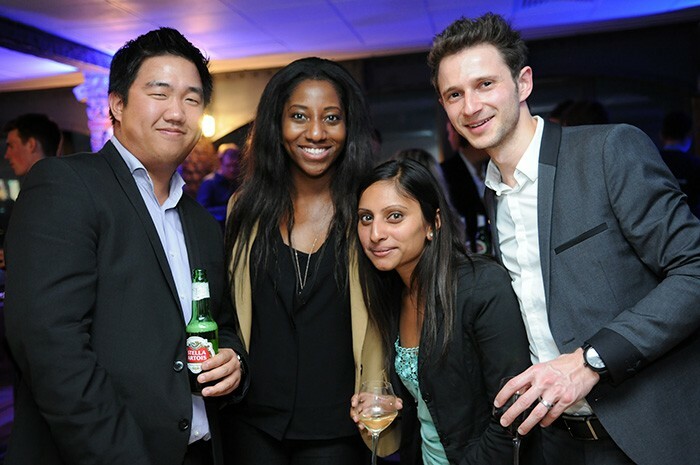 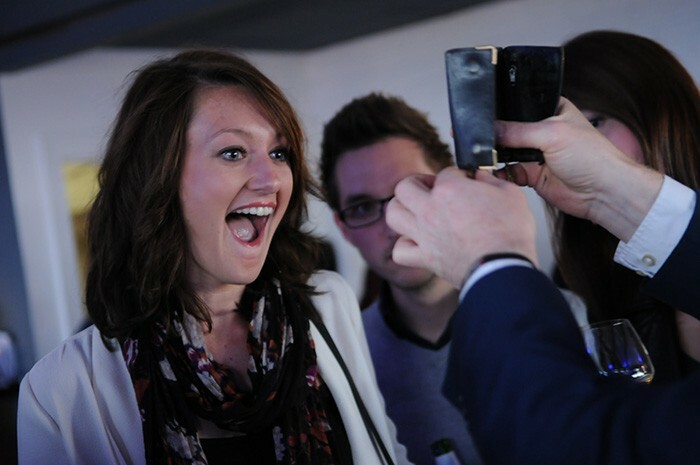 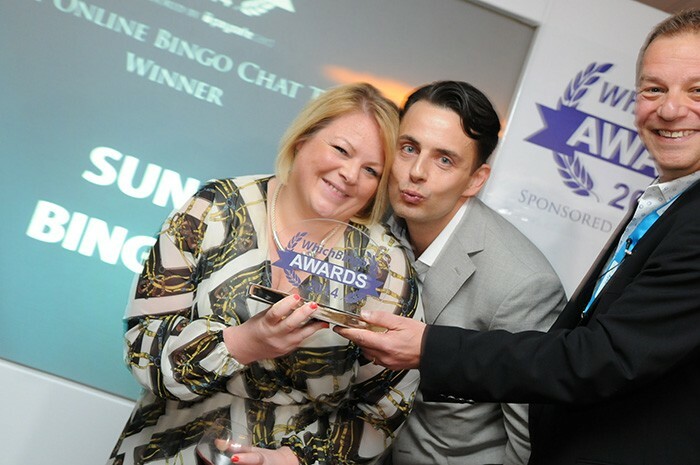 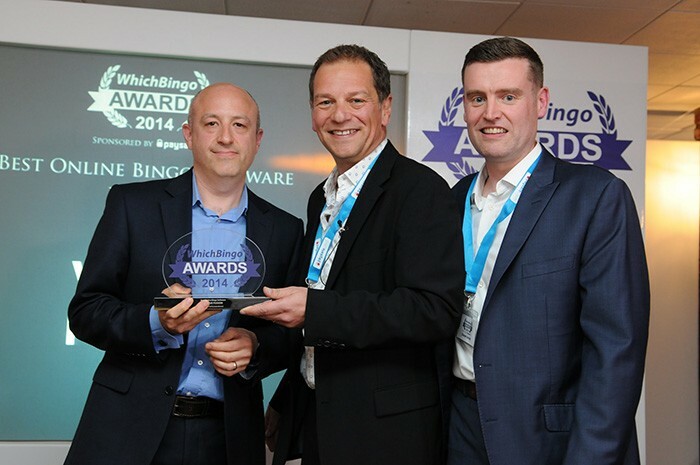 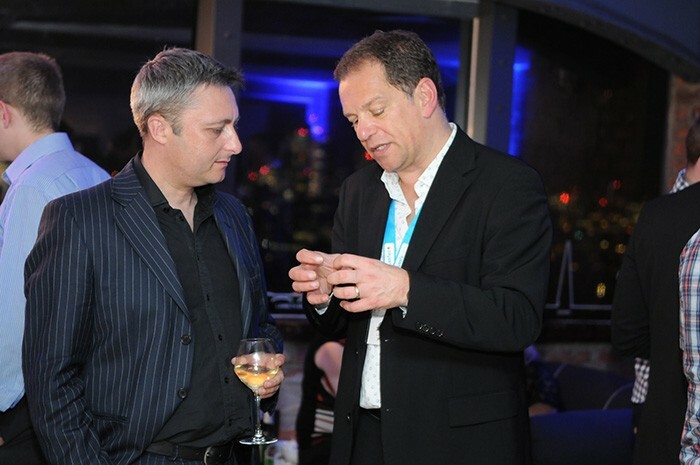 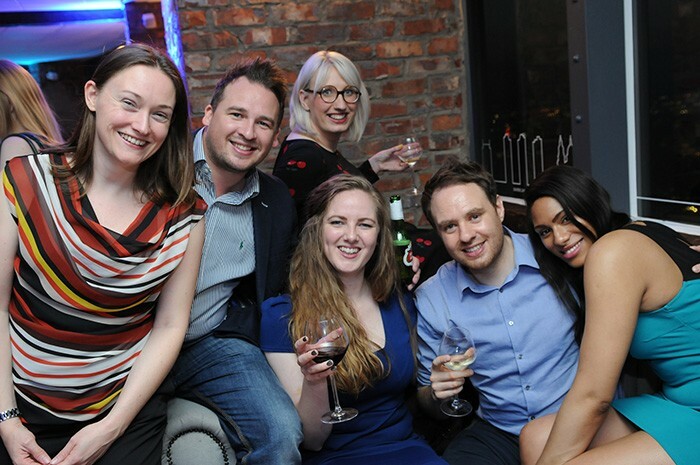 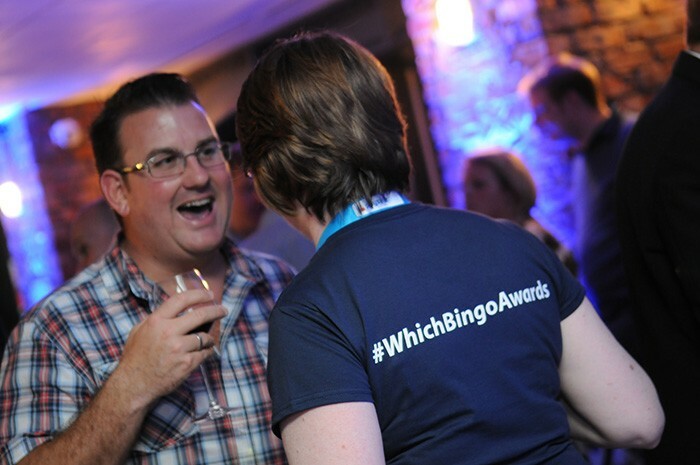 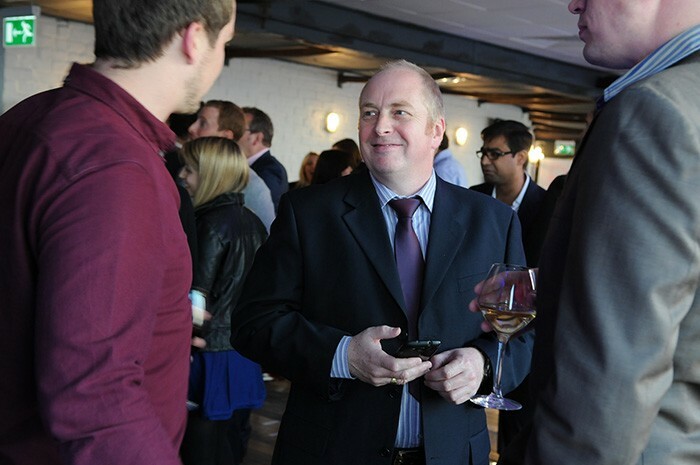 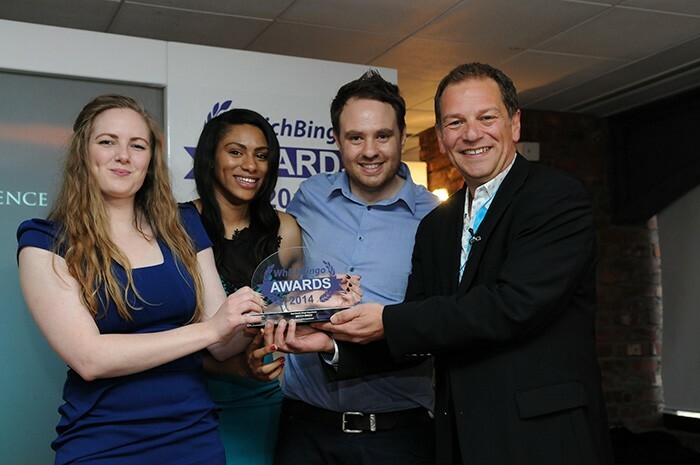 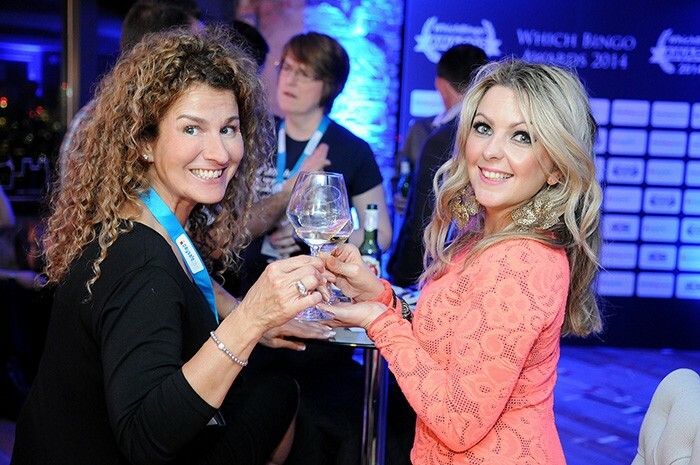 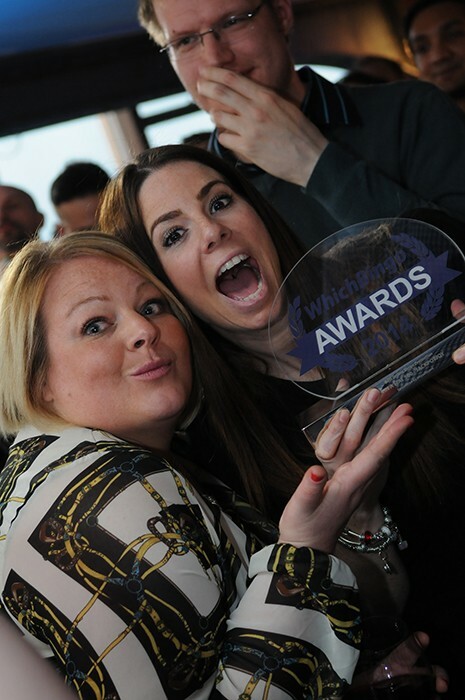 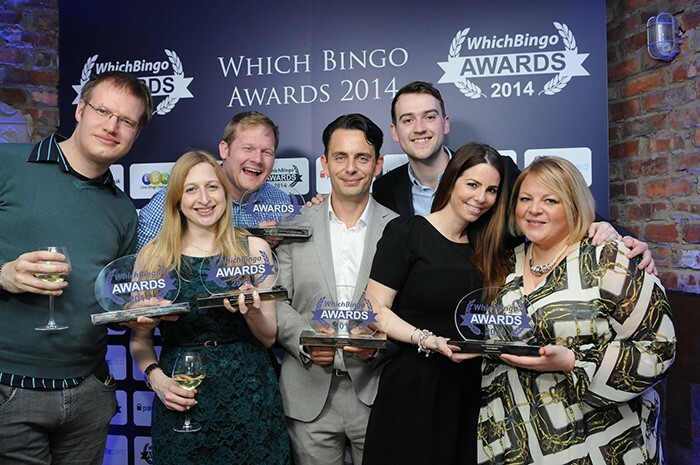 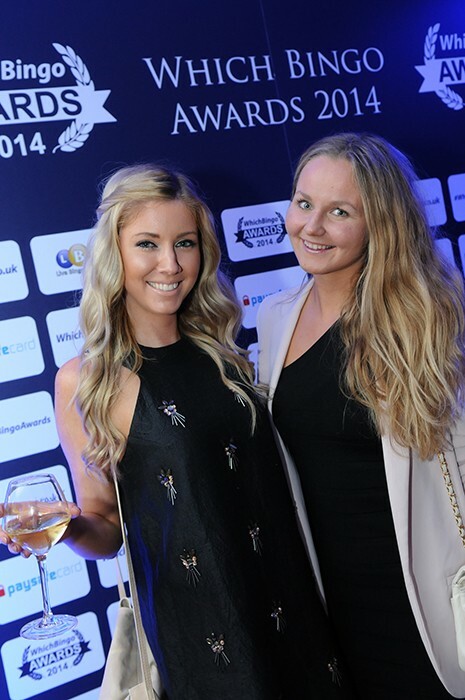 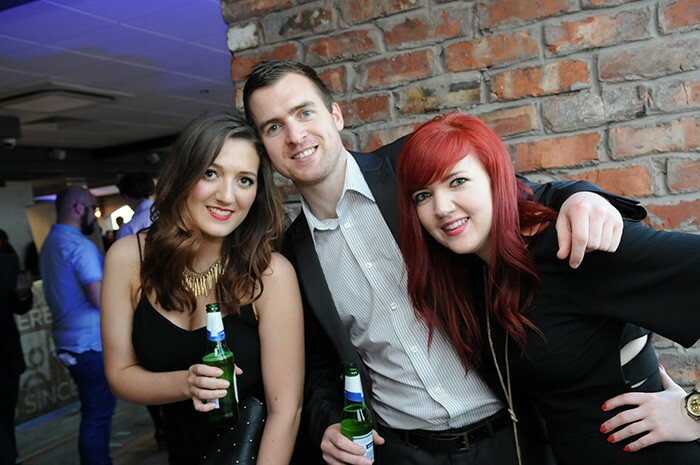 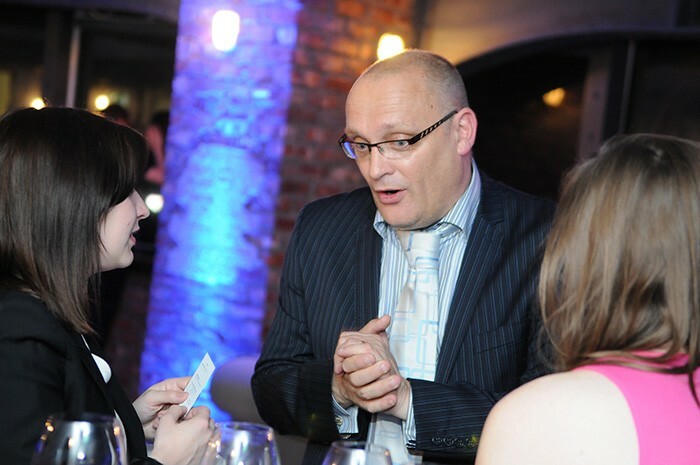 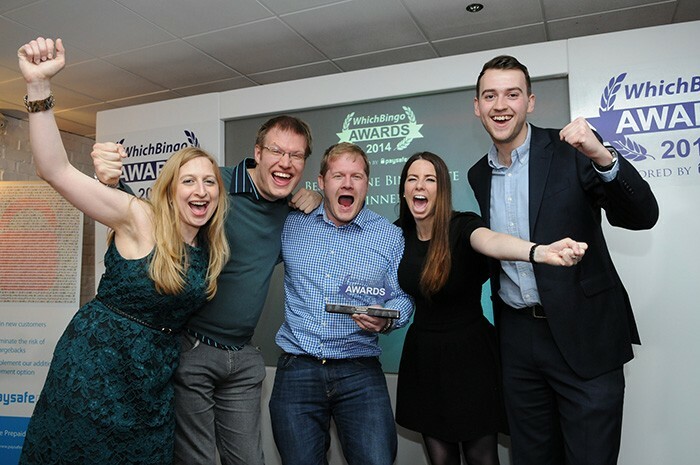 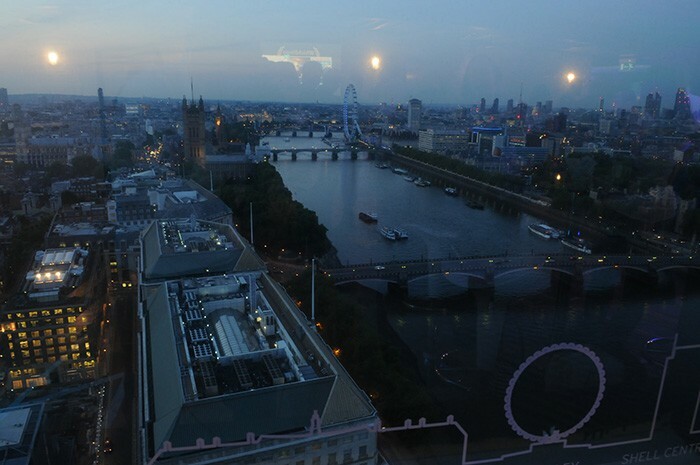 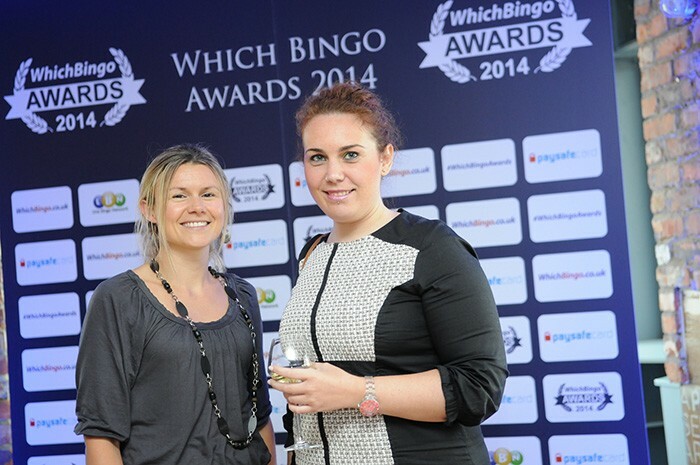 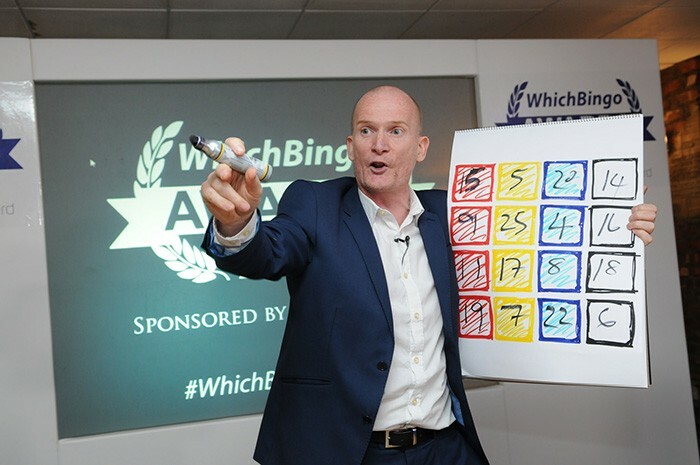 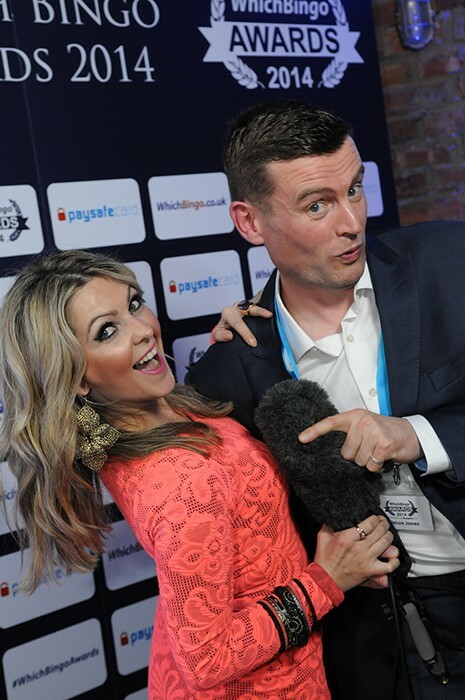 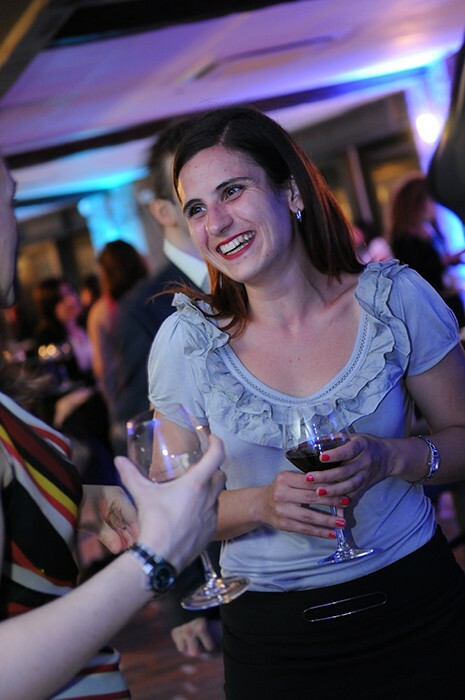 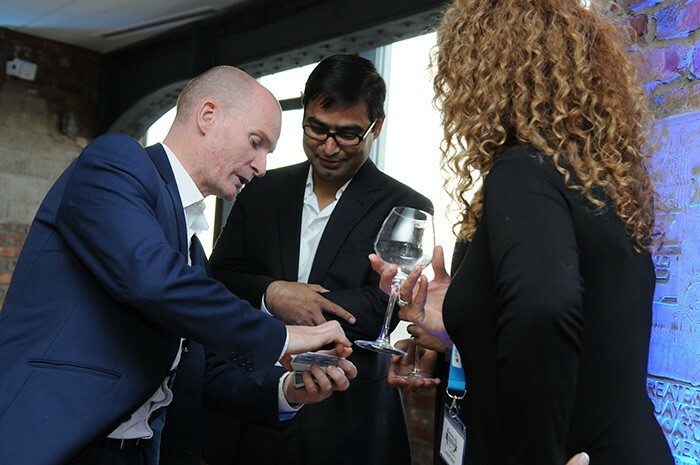 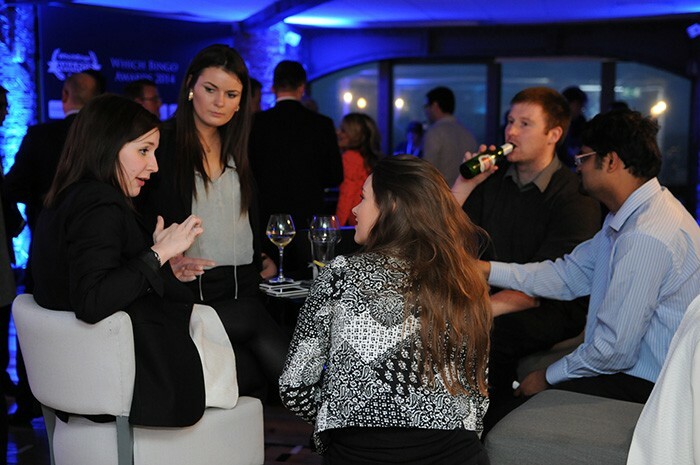 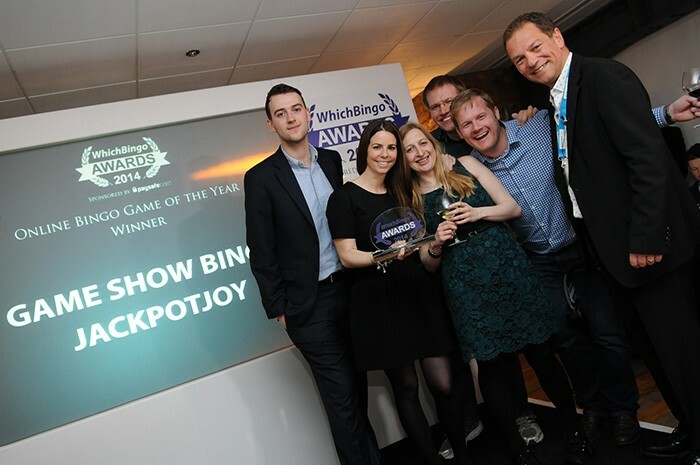 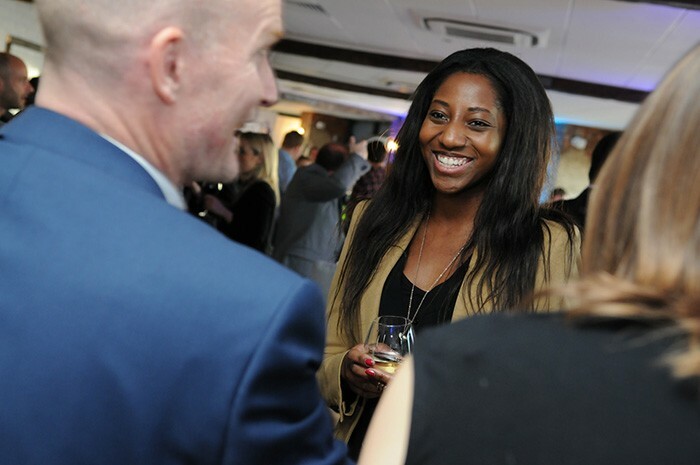 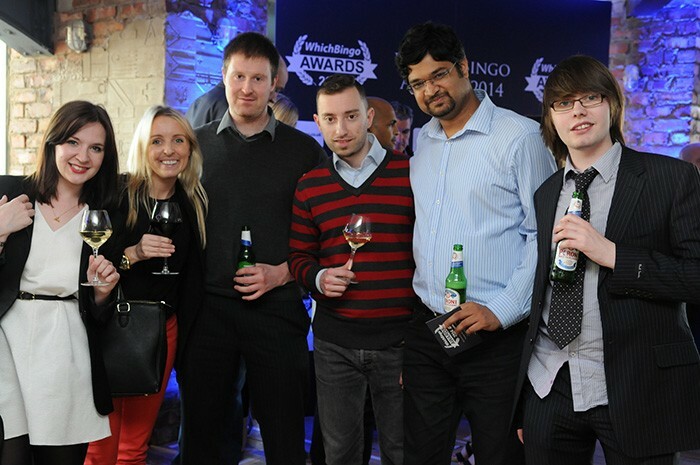 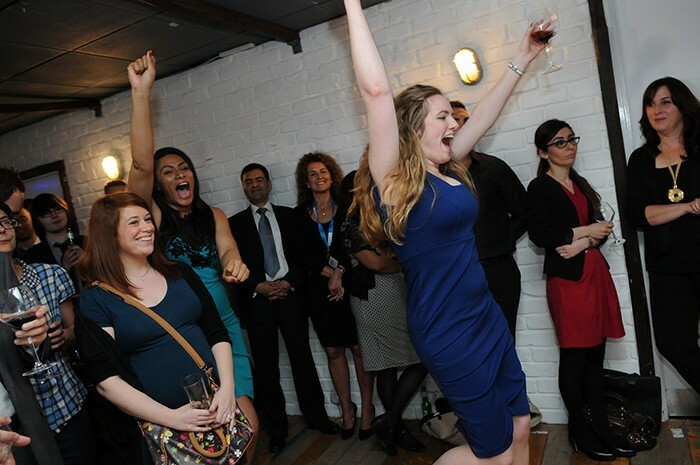 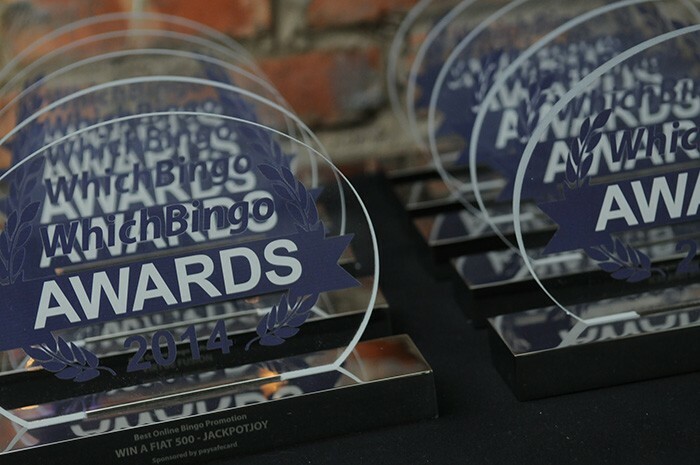 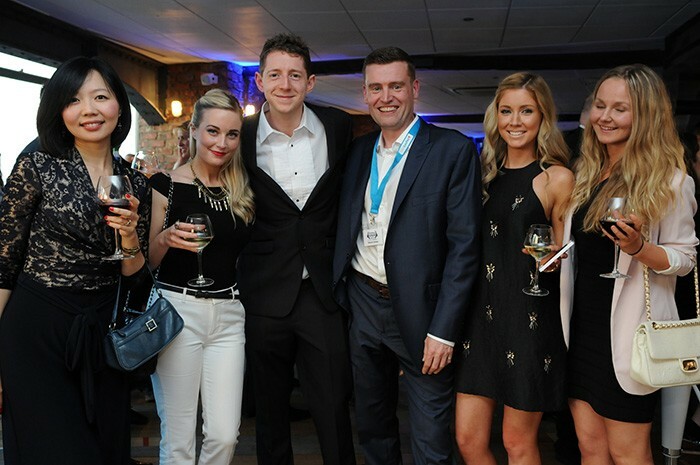 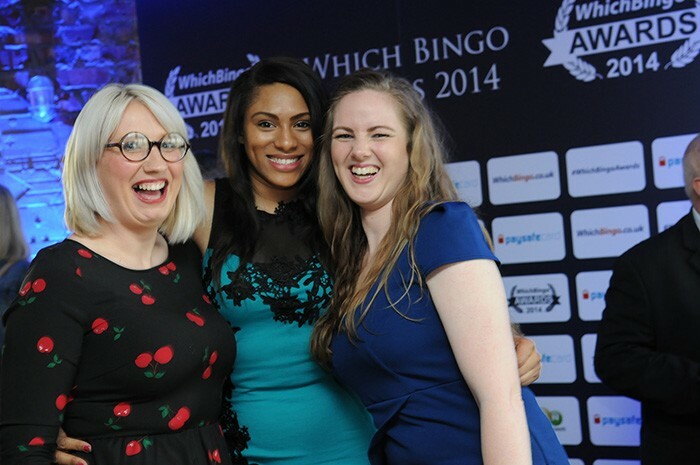 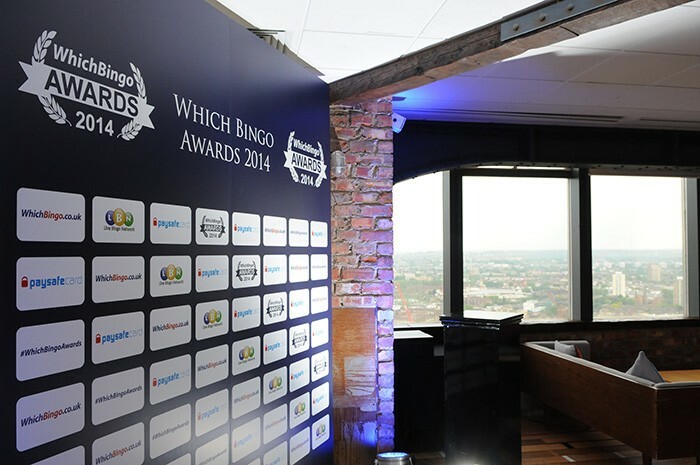 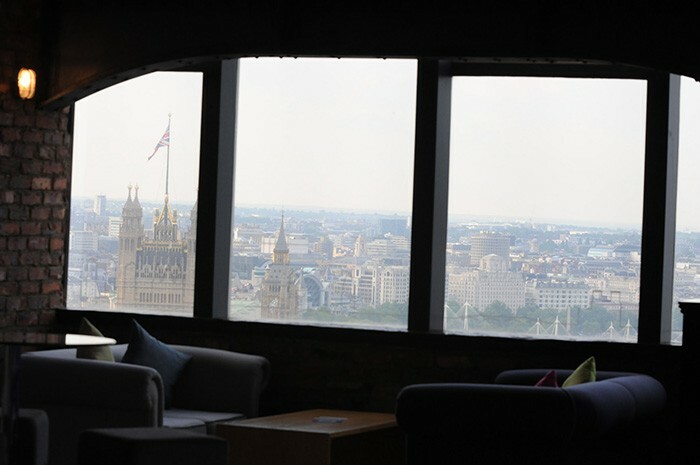 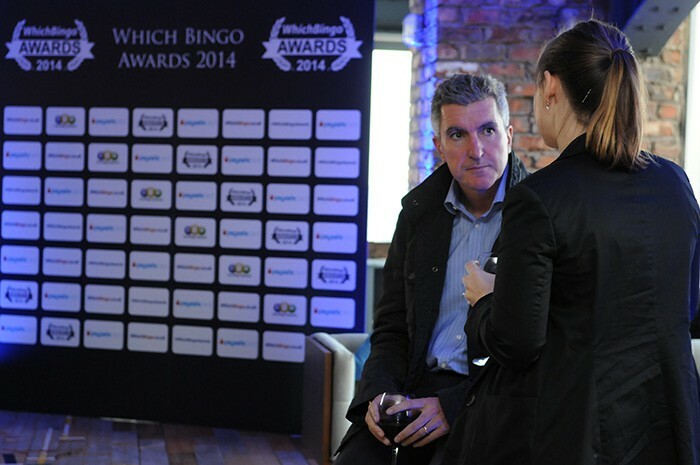 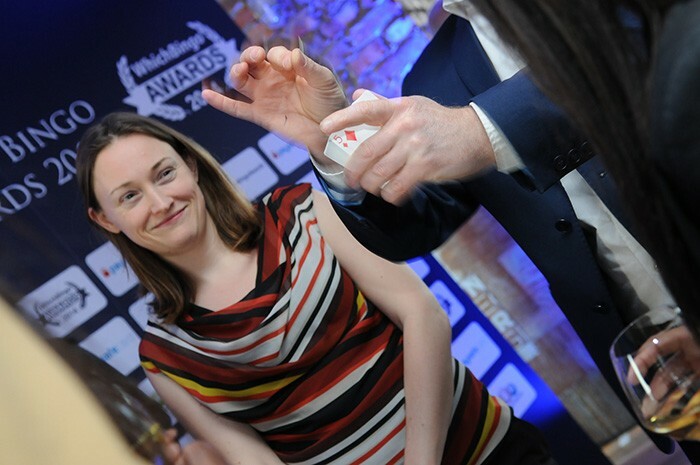 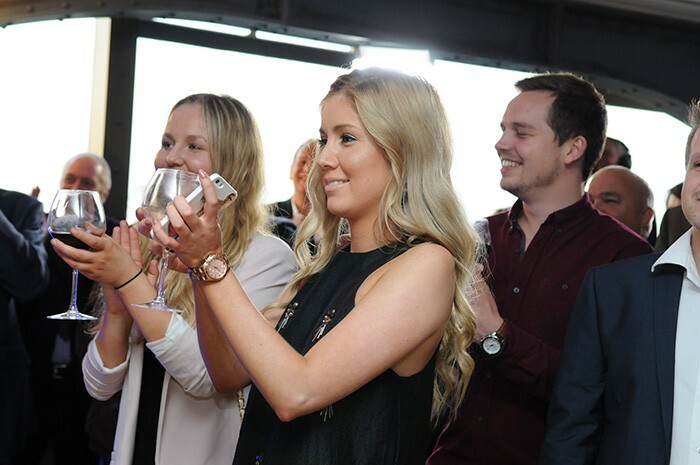 On Thursday 15th May 2014, over 150 online bingo industry guests made their way to the top of the Millbank Tower in London for the presentation of the 2014 WhichBingo Awards. 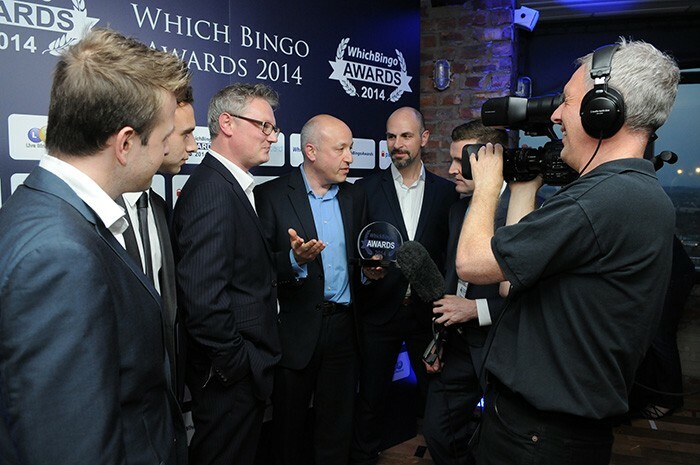 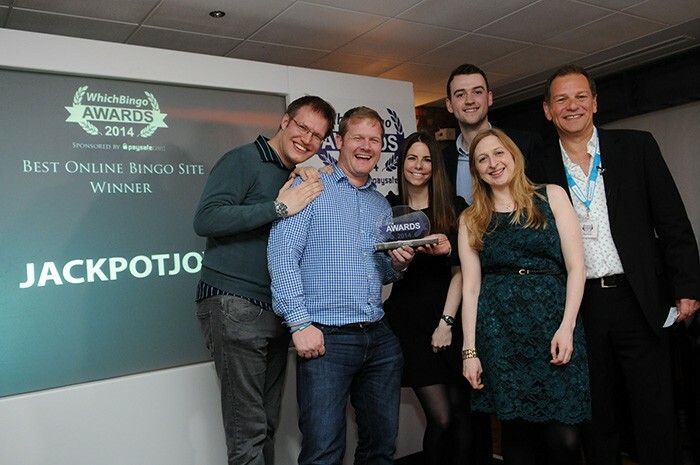 The 2014 awards were a major re-launch of the existing WhichBingo ‘Site of the Year’ poll, which had been run each year since 2003. 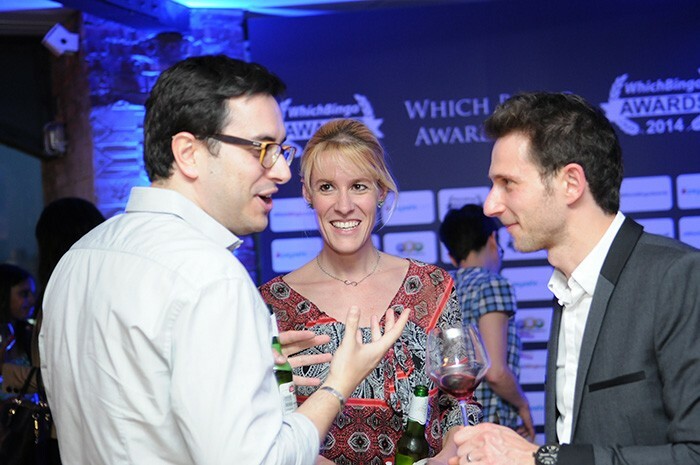 The new awards format added a nominations round, six new award categories, and an exclusive awards event. 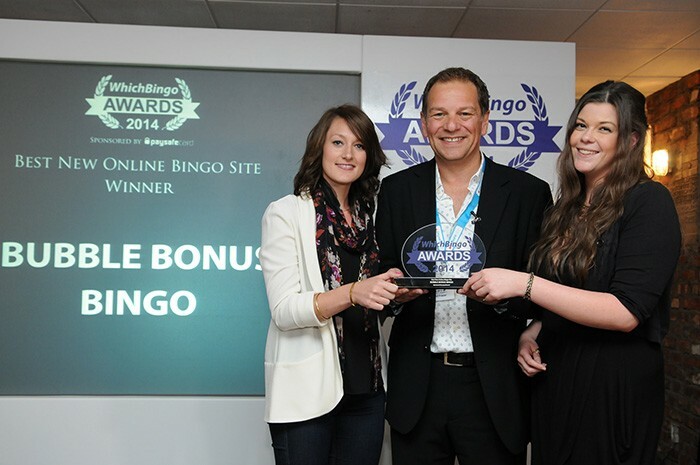 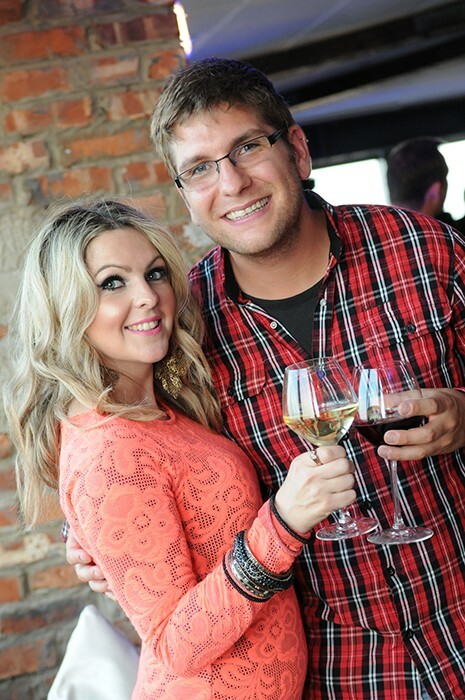 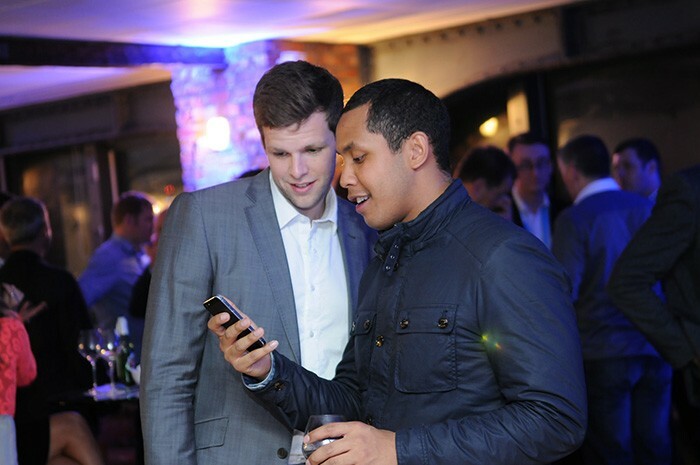 The re-launch was a huge success, receiving over 17,000 votes from online bingo players. 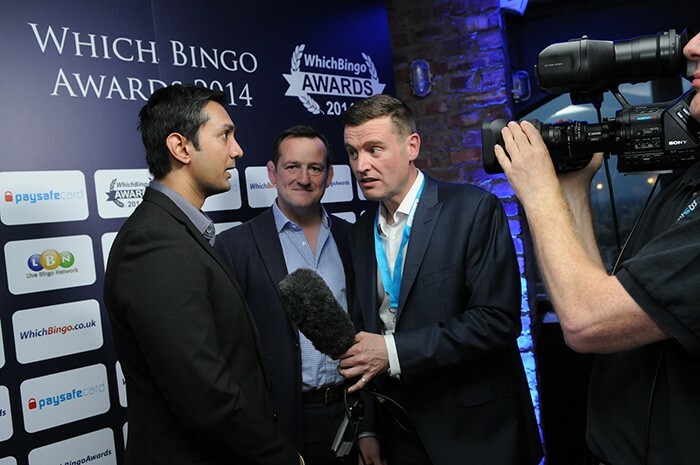 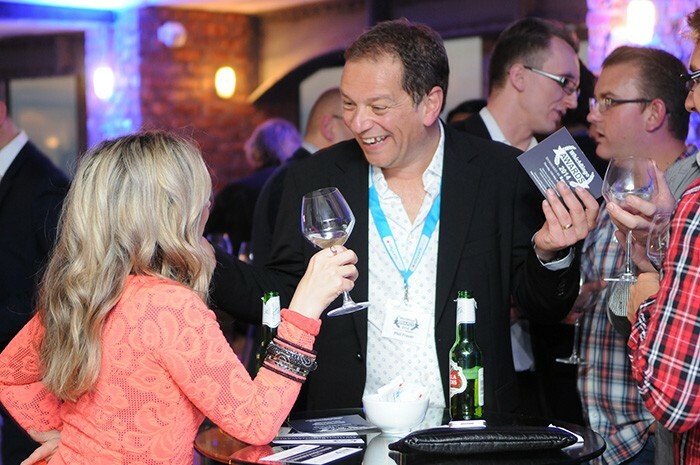 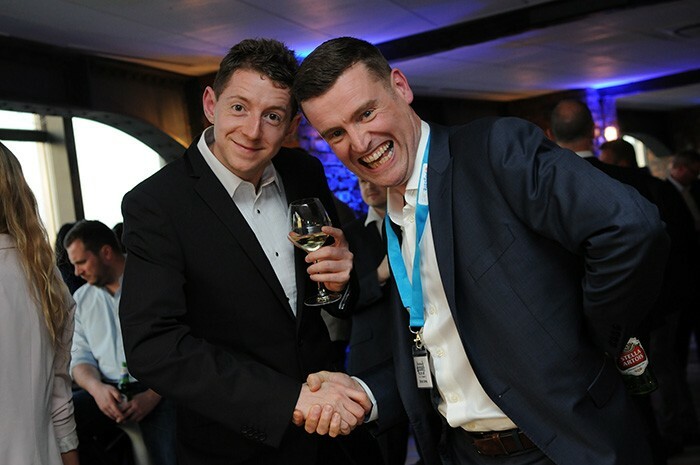 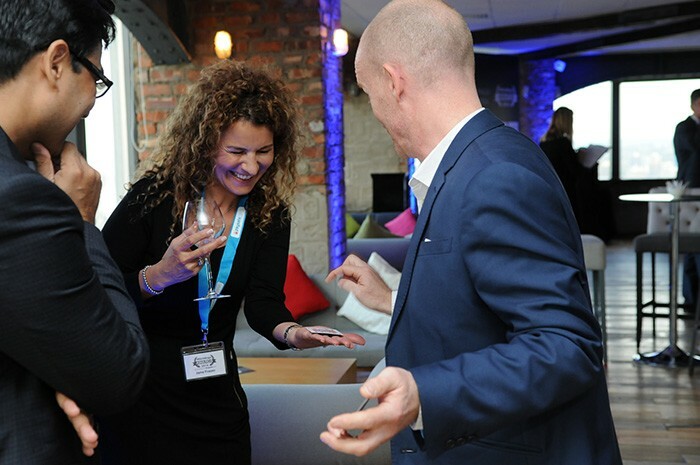 The event was hosted by award-winning magician Peter Wardell, alongside WhichBingo founder and online bingo industry expert Phil Fraser. 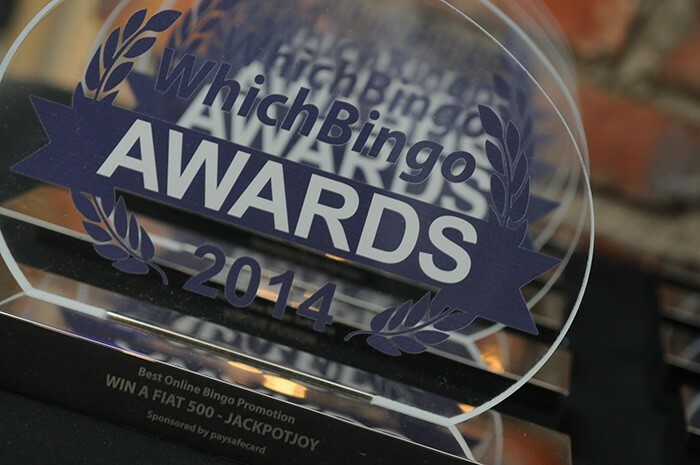 Get your seat at the WhichBingo Awards. 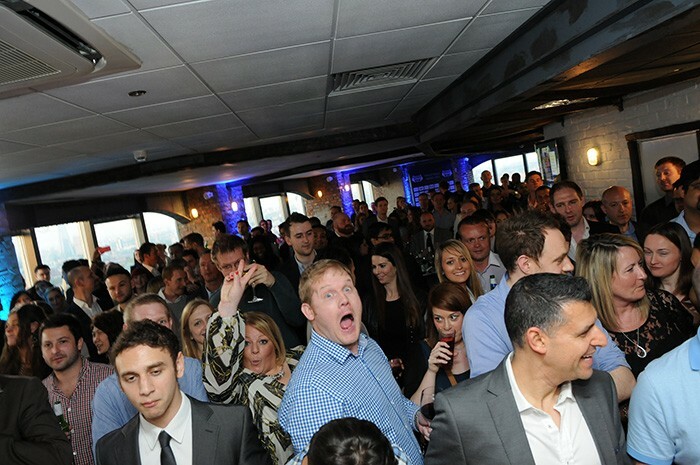 Tickets will go on sale soon. 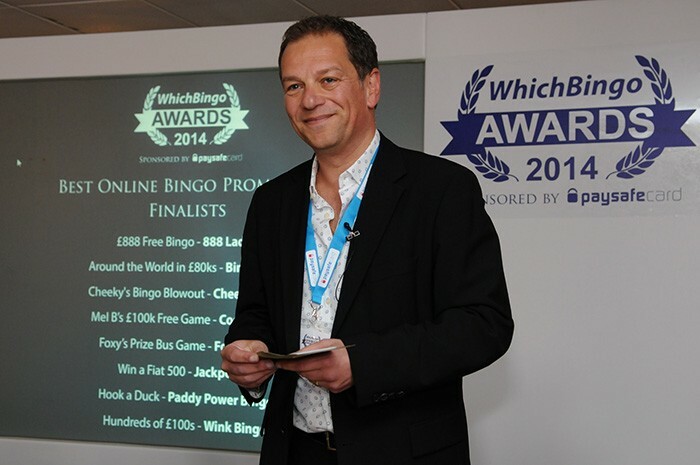 WhichBingo and the services it provides, including those on this website, have no connection whatsoever with Which? 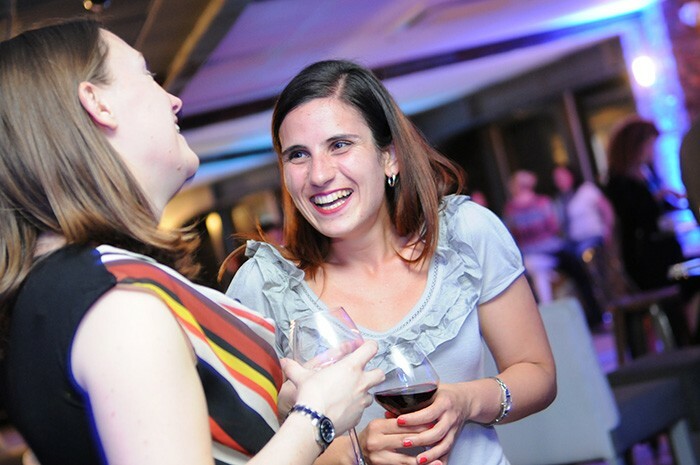 Limited, the Consumers' Association and/or any of its subsidiaries.